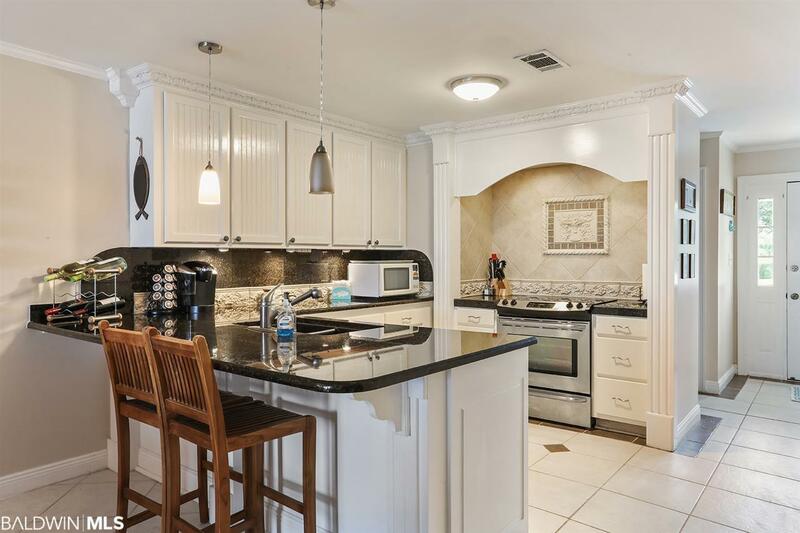 Rare opportunity to own a remodeled, waterfront townhome with amazing views of Ole River/Intercoastal Waterway! You own the land you live on...26' of waterfront! You own from the road all the way to the water. 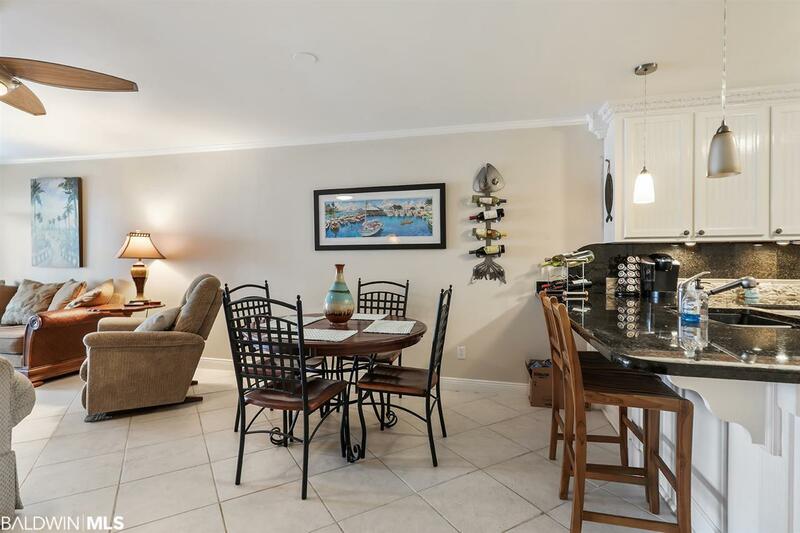 Located directly across from the rear entrance of the Lost Key golf course and clubhouse, and minutes from Holiday Harbor Marina. The sunset views from the back patio are breathtaking. 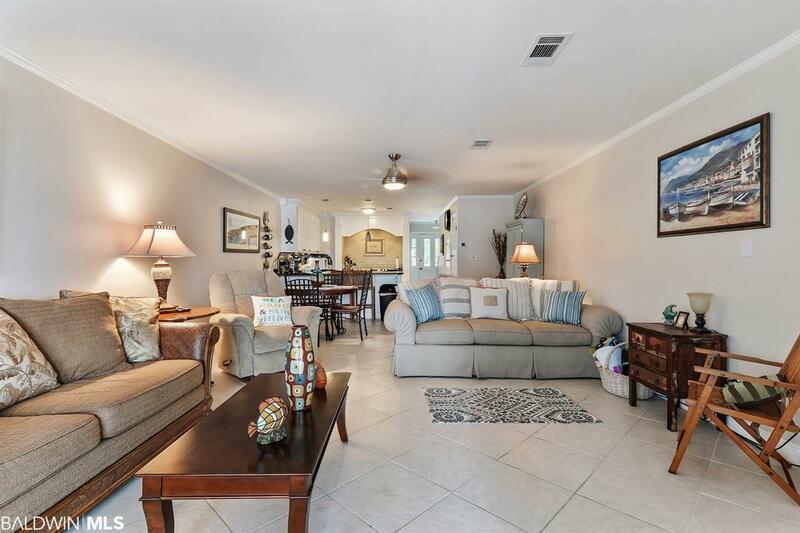 The home has an upgraded kitchen equipped with stainless appliances, granite countertops, pendant lights over the bar, and tile accent over the range. The master suite features a sitting area where you also have great views of the water! Home comes with 2 deeded parking spaces. 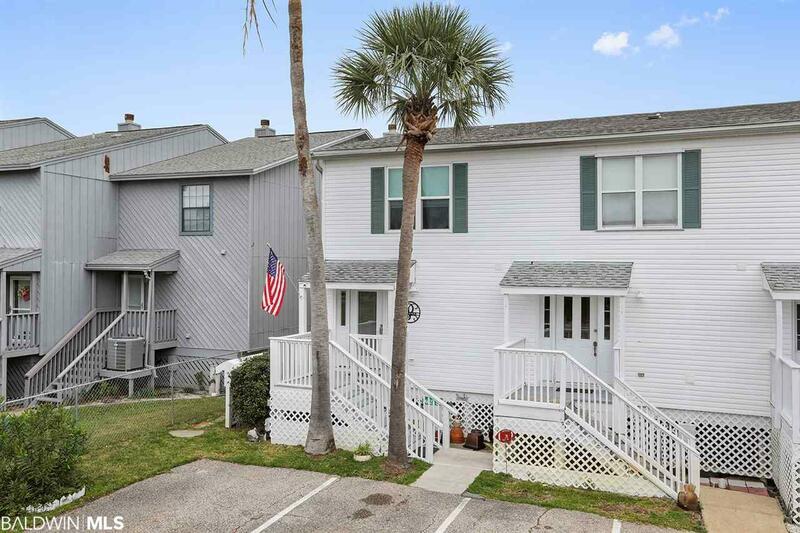 You have everything you need - you can dock your boat, fish from the pier, and enjoy the peaceful setting of waterfront living. 6 month minimum for all rentals.